This July, Trinidad State Jr. College (TSJC) in Colorado will offer a unique 5-day instructional course on F-Class equipment and shooting skills. 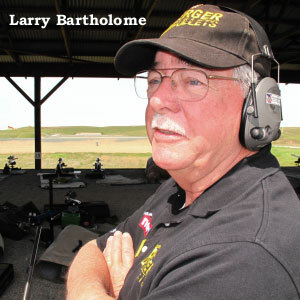 Slated for July 5-9, 2010, the F-Class Seminar will be taught by F-Class guru Larry Bartholome, Captain of Team Berger/Norma and current member (and past Captain) of the U.S. F-Class Open Team. Spots are still open for the course, but you should register right away. 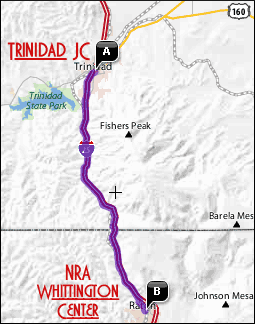 Trinidad’s course will cover every aspect of F-Class shooting: selecting the best equipment and caliber, load development and ammo testing, reloading for long range, how to shoot a match, doping the wind at long-range, team shooting, mental conditioning, and match-winning strategies. While most of the course will consist of class work on the Trinidad campus, there will be range sessions July 8 and 9 at the NRA Whittington Center Range (Raton, NM), located just 20 miles south of Trinidad, CO. During these sessions there will be demonstrations and students will practice their long-range shooting skills at distances out to 1000 yards. The Rocky Mountain Palma Championships and Long-Range Regional will be held at the NRA Whittington Center July 10-15, 2010 and students may want to compete in all or part of those matches after the class concludes. Whittington charges $15/day range fee for any non-members who use the range. There are still some places available for the F-Class seminar. If you’re interested, sign up soon by contacting Trinidad State Jr. College at 1-800-621-8752, ext. 5541, or log on to NRA.Trinidadstate.edu. No tools are required for the seminar. However, while a couple of F-Class rifles will be available for limited range use, students may want to bring their own rifles and ammo. 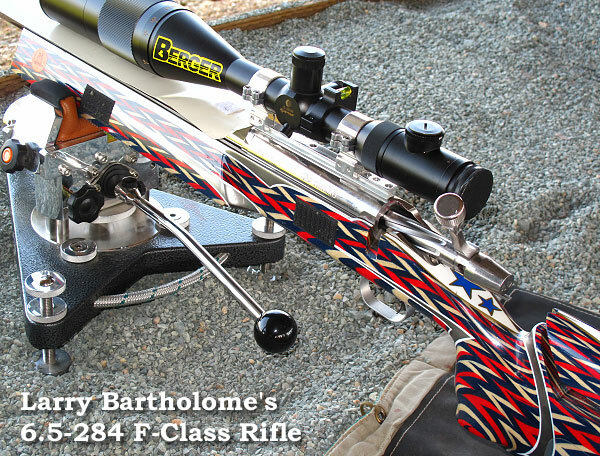 All students should contact Larry Bartholome to confirm the students’ rifles are appropriate for use at 1,000 yards as F-Class rifles. Email Larry at: Lbart [at] elp.rr.com. Trinidad State Jr. College summer courses cost $325.00 for continuing education and $393.90 for out-of-state Credit. On-Campus Housing is offered for a reasonable $100.00 per week. CLICK HERE for the TSJC/NRA Summer Course Registration Form (PDF). Share the post "Bartholome Teaches Trinidad F-Class Training Seminar in July"
Here’s an interesting job opportunity that would allow gun-savvy writers to work from home, anywhere in the country. Brownells, Inc. is seeking freelance writers for Public Relations press releases. According to Randy Lehman, Brownells’ Marketing Director, the ideal candidate “would have knowledge of the shooting industry, some knowledge of Brownells and experience in public relations.” We think many of our readers would qualify. To be considered please email a cover letter & resume to Randy.Lehmann [at] brownells.com. If you have questions, call (641) 623-5401. Share the post "Brownells Seeks Freelance Writers for PR Work"
A bill in Congress would allow state agencies to use their shares of Federal Excise/Sales Tax Revenues (derived from gun, ammo, and archery sales) to acquire land for new shooting ranges. The Target Practice and Marksmanship Training Support Act (H.R.3781) would give state agencies more flexibility in spending Pittman-Robertson dollars for the development of new sites for shooting ranges. 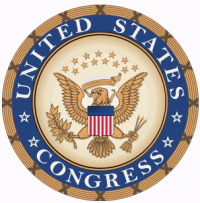 H.R.3781 was introduced in October 2009 by Rep. Betsey Markey of Colorado. The bill, supported by NSSF, would give states the ability to use federal excise/sales tax revenues to purchase land for new ranges for the first time and increase federal dollars for range construction and improvement. require amounts provided for such costs under such Act to remain available for expenditure and obligation for five fiscal years. The Pittman-Robertson Act imposes an 11% excise tax on sporting firearms and ammunition, a 10% tax on handguns, and 11% sales tax on archery equipment. Fully half of the monies collected via the handgun and archery equipment taxes goes to state hunter education and safety programs. Share the post "Proposed Law Allocates Gun Excise Taxes for Range Acquisition"